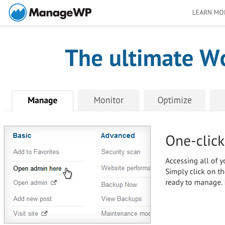 The average WordPress user probably starts off with a simple and very basic desire to set up his/her own website. There are many platforms out there but the platform that most users end up with or choose to use is WordPress. These users either attempt to set up their own website on their own and learn as they go while others hire someone to do it for them. Not many are familiar with the legal or technical aspects surrounding the use of this software but it does not remove the responsibility of finding out the software’s terms, conditions, and proper use. Let’s familiarize ourselves with some of these technical terms. Some of these terms are quoted verbatim to remain true to its original intent. 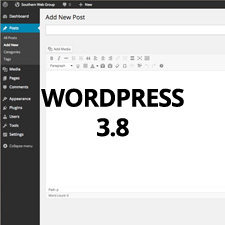 WordPress is a free and open source publishing software and content management system (CMS) with a focus on ease of use, speed and a great user experience. 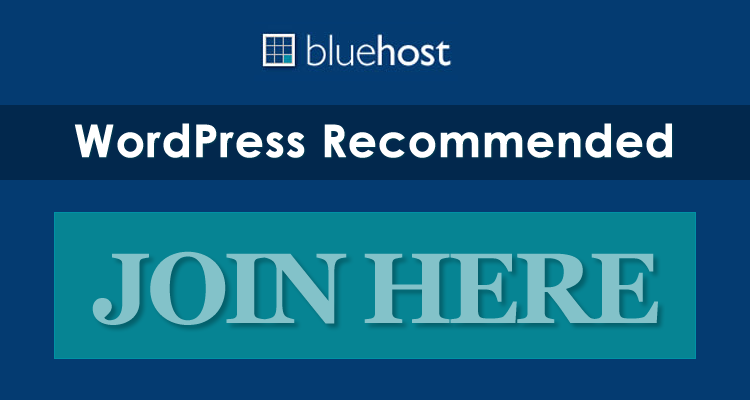 “WordPress was born out of a desire for an elegant, well-architectured personal publishing system built on PHP and MySQL and licensed under the GPL. Open source doesn’t just mean that you can view the source code — it has political and philosophical implications as well. Open source, or “Free Software”, means you are free to modify and redistribute the source code under certain conditions. Free doesn’t refer to the price, it refers to freedom. The difference between the two meanings of free is often characterized as “Free as in speech vs. free as in beer.” The GPL is free as in speech. The GNU General Public License is intended to guarantee your freedom to share and change free software – to make sure the software is free for all its users. This General Public License applies to most of the Free Software Foundation’s software & to any other program whose authors commit to using it. To protect your rights, we need to make restrictions that forbid anyone to deny you these rights or to ask you to surrender the rights. These restrictions translate to certain responsibilities for you if you distribute copies of the software, or if you modify it. For example, if you distribute copies of such a program, whether gratis or for a fee, you must give the recipients all the rights that you have. You must make sure that they, too, receive or can get the source code. And you must show them these terms so they know their rights. The GPL and WordPress conflict is not new. There have been several occasions before when conflicts of interest have risen between theme providers (ex. Chris Pearson and Matt Mullenweg) and the WordPress Foundation’s interpretation of how the GPL license is applied. The most recent debacle involving Jake Caputo, ThemeForest, and WordPress (resulting in Caputo’s banning from speaking at WordCamps) surfaced earlier this year. Envato and WordPress have been at odds because of the alleged violations of the GPL by the former. Envato claims to be GPL compliant while at the same time been implementing dual-license or split licensing particularly on WordPress themes and plugin. What’s wrong with that? Here’s a simple analogy to illustrate this. Choosing a publishing platform is like choosing a car brand. You have several choices: Chevy, Cadillac, a Benz, or a Toyota. Whichever you choose, the technology to create it, the patents, the materials used, and all the basic components like the framework, the engine, the wheels, and everything that makes it run to take you anywhere you want are already built into its system, subject to the manufacturer’s warranty. When it transfers to you, the car manufacturers have no control with what you do with it – use it for business, donate, repaint, etc. As far as publishing platforms are concerned, you have WordPress, Drupal, or Joomla as the vehicle of your content. In the case of WordPress, the HTML code, the PHP and everything under hood that makes it run are built in and are 100% GPL. 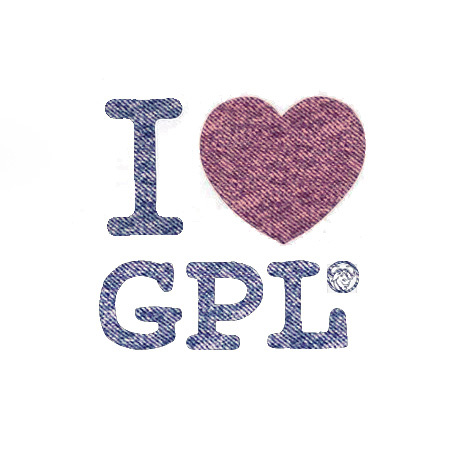 When it is transferred to your possession, free or otherwise, you have the freedom to modify, change, sell, copy, distribute, and do whatever you want under the GPL license provided that it retains all those freedoms that you enjoyed when you first got it. The conflict between Envato and WordPress arose because of the licensing policies of the former, that were not, in the eyes of WordPress, GPL compliant. As far as WordPress is concerned, if your theme is “riding” on the WordPress framework and cannot run independently apart from it, then it inherits and is subject to all the GPL attributes as well. The PHP component and integrated HTML are covered by the GPL. The rest of the components created by the author (such as the CSS, images, graphics, design, photos, etc) are covered by the marketplace license. As explained earlier, our license also allows for specific components of an item, which inherit the GPL from the platform they’re built for, to be licensed under the GPL. Using this split license complies with the GPL’s requirements, while still providing protection of the author’s copyright on assets they’ve created. There are valid points on both sides. Proprietary licensing violates the spirit of the GPL while on the other hand, piracy on the creative output of theme authors are also valid concerns. Conflicts arise to reveal gray areas that need to be dealt with or addressed. Striking a balance between GPL compliance and protecting the creative or intellectual output of theme authors is a tough juggling act. We believe the conversation will still continue. Envato did a survey about licensing among their users and published the results specifically relating to GPL. 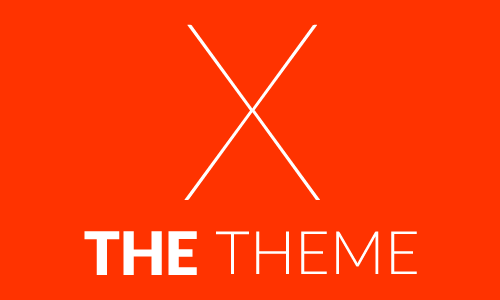 They have announced that a 100% GPL option is now available for authors on ThemeForest. Jake Caputo has also posted that he has again been invited to participate in WordCamps.